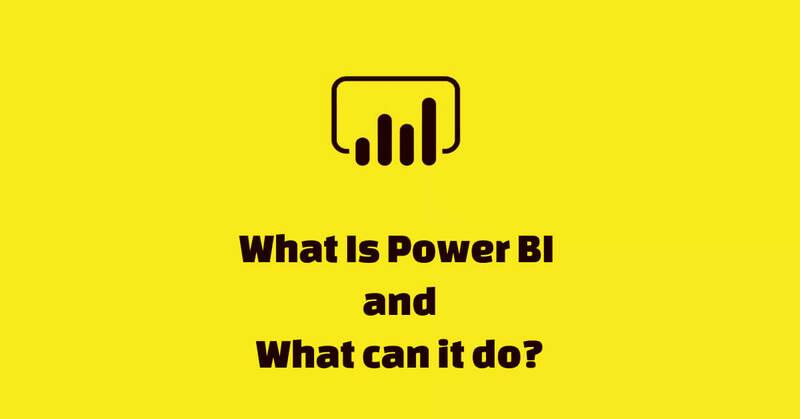 What is Microsoft Power BI and how does it work? 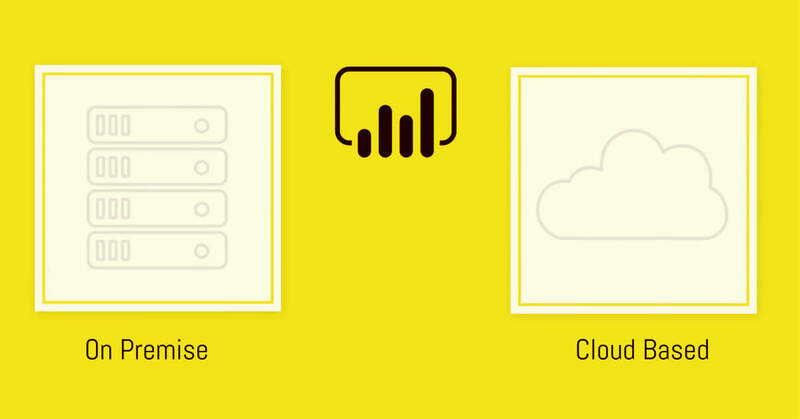 Training Blog » Training » Power BI » What is Microsoft Power BI and how does it work? When it comes to business intelligence and analytics based services, Microsoft’s Power Bi stands tall above all. Today, processing your business data to collect invaluable insights is precious and Microsoft has recognized that importance. 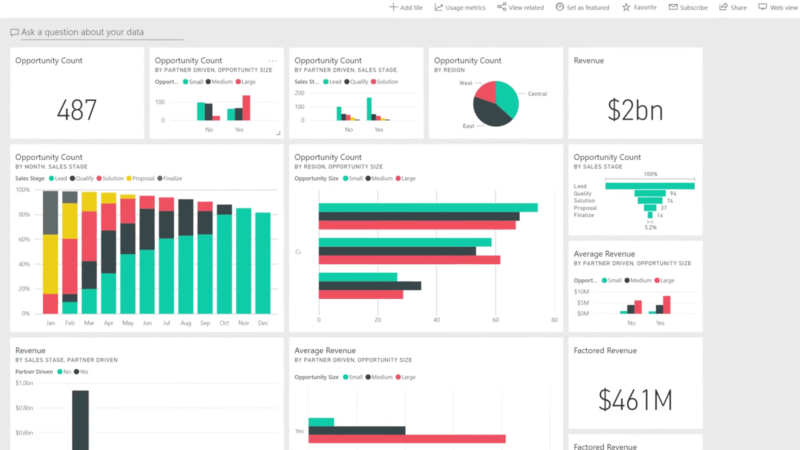 Its Power BI platform is the leading business analytics tool today. But those who do not know about it, it is exactly what we are going to discuss here. Power BI is a service which has a gamut of software tools and applications that function in unison to decipher a meaningful and coherent report out of an unrelated random data. It tries to make sense out of chaos. The report or the result can be presented in a visual and interactive insightful form. 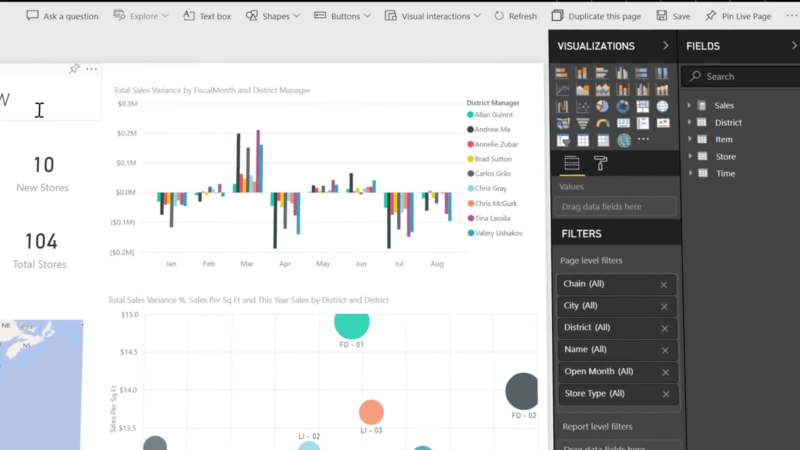 Power BI can effortlessly and intelligently connect, represent graphically or share data irrespective of being a simple spreadsheet, cloud-based or a hybrid data. It is a web-based platform that is excellent for data analytics and visualization. Hence, it fits or suits any business regardless of its shape and size. Here you can constantly monitor vital information and implement various functions through its variety of features. What can Power Bi do? Power BI is excellent for its data handling ability. Let’s check out some of its key features. Powerful Content Packs – Power BI offers a plethora of content packs like dashboard reporting, visual models and embedded queries. Many reputed software organizations and applications have taken into using Power BI’s content packs. 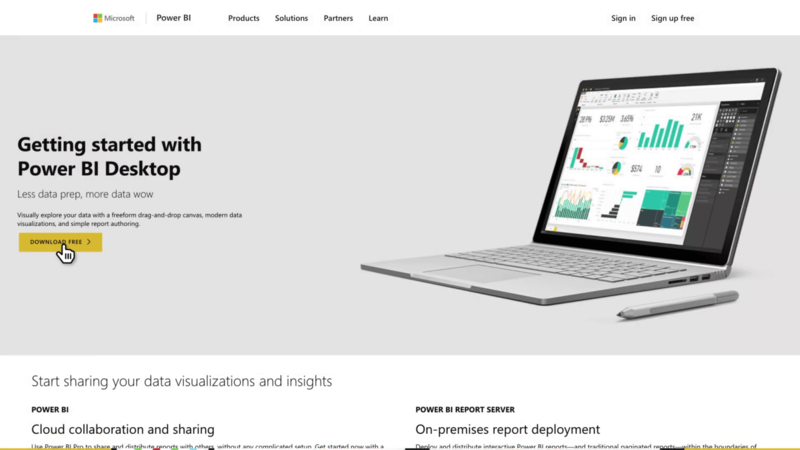 Hybrid connectivity – Power BI provides built-in connectors that allow its tools to quickly connect with various data resources from many vendors and not just Microsoft. Every month it adds up various arrays of data sources to its arsenal. These data can be virtually from anywhere and in any form, structured or scattered. The data source can be on-premise or cloud-based. Natural Language Queries – It is one of the best features. As a user, you can ask questions through its National Language QnA. It has a fat assortment of assumed queries which has the capacity to respond to innumerable questions. The Power BI Desktop feature uses the common phrases to interpret your data. Integration – Power BI offers you an API code with which you can easily integrate it with many popular software modules. You can embed the dashboard in software like Microsoft Excel, Microsoft Dynamics, Google Analytics, Adobe Analytics, Salesforce, MailChimp, GitHub, Azure Mobile Management etc. Customized Visual Representation – You can transform the Power BI dashboard as per your business needs. You can change its appearance from the templates it provides. These come in handy as you can customize according to your organizational purposes. It generates comprehensive representation and demonstrates rich graphical models from complex business data. Data Analytics – Power BI lets you generate subsets of data and automatically implement analytics to the data. Right now, it has more than 200 functions and every day some new functions are being added. It creates some powerful analytics models computed through its DAX formula language. 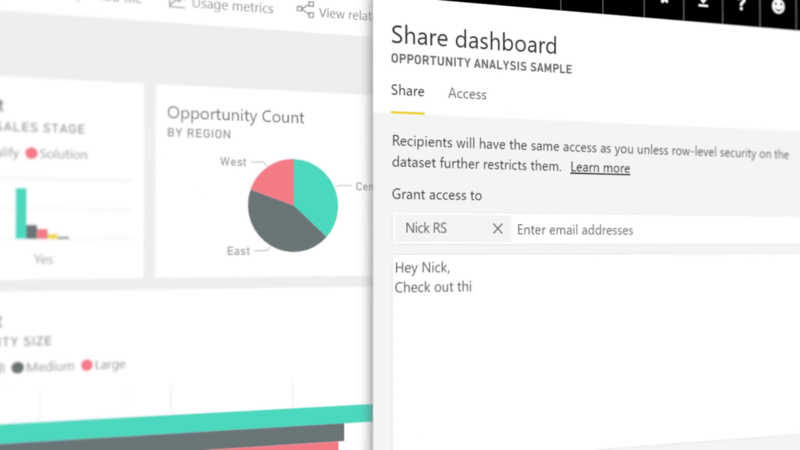 Sharing Ability – You can quickly share reports among colleagues & users via Power BI Service. It can not only share but also print live data metric dashboards and reports. Also, it can send data-driven notifications for mobile insights. Microsoft Power BI also offers SQL Server Analysis Services. You can effectively shape templates from the overall collection of data. As said earlier you can integrate different third-party apps, so as to bring out information along with real-time dashboards. You can access a lot of major third-party cloud sources like Salesforce, GitHub, Marketo, and Zendesk. If you are a developer, you have the option of including Power BI content into your applications. The platform is developer friendly you can customize your visual data to produce a distinctive type of graphical presentation that’s tailored towards your user’s needs. What are the Benefits of Power BI? Powerful Pictorial Dashboard – You can stun anyone with your stunning pictorial presentations with the help of Power BI. Every time you can create your unique and interactive dashboards from the various disseminating data sources. 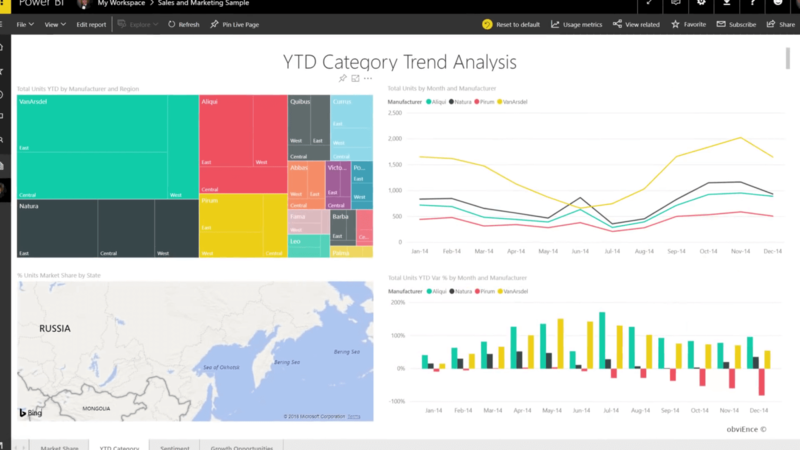 Power BI Desktop offers a drag-and-drop data navigation to deliver a free-form canvas. It has a range from a simple report design to a growing extensive library of interactive presentations that can be published and printed live. 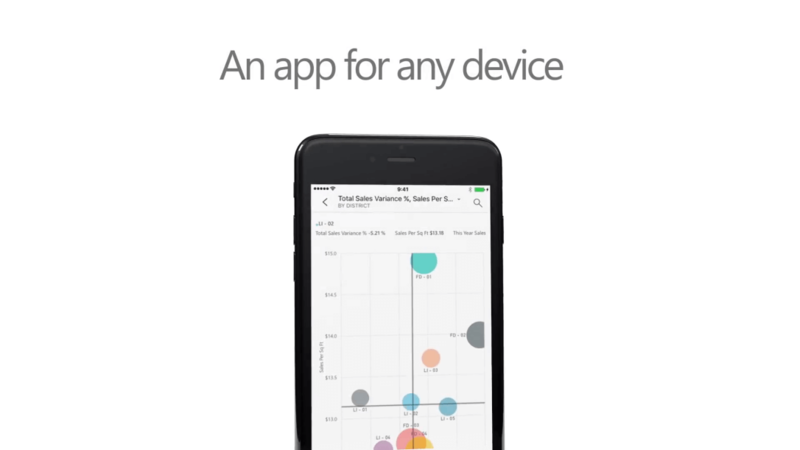 The most significant benefit of Power BI is that you can access data anywhere and whenever. Since the business analytics service can assemble and hoard all your on-premise and cloud-based info in a particular location you are not limited by the accessibility and connectivity. 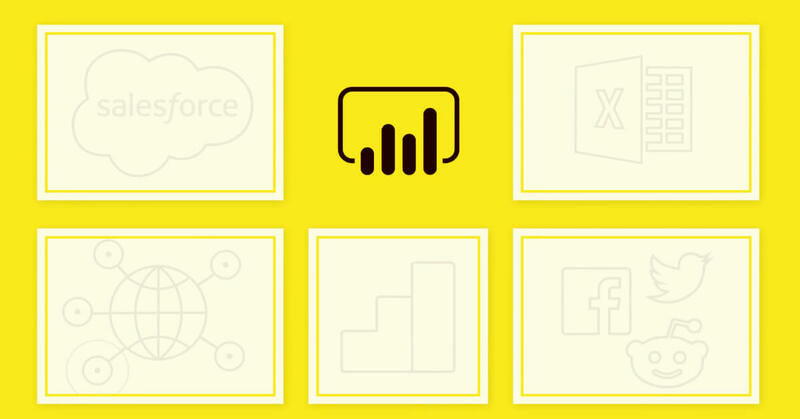 Power BI can comfortably blend into any software ecosystem. You can have numerous integrations to third-party software and tools. Furthermore, Microsoft is constantly expanding its connectivity to enable you to import from their ever-growing databases. Answers your complex queries – When you are lost in a massive pool of scattered information floating in front of you, Power Bi helps you in giving clarity to your needs. Its analytics will not overwhelm you but empower you. It will help you to quickly identify trends and get insights into complex queries. Instant compatible collaborations – Since Power BI permits you to share your dashboards and reports your colleagues and insiders, the productivity increase manifolds in the organization because of its speedy results. The system is flexible and compatible with all the leading applications used by your counterparts. It is mobile friendly and almost works like any operating systems mobile apps. Due to this, the collaborations happen on the fly. How to use Power BI? The best thing about this platform is that you can learn it easily. They provide plenty of demos and tutorials. You can access the blog to make full use of every tool’s potential. It helps is finding quick answers to your queries and problems without having to contact customer support. If at all you feel the need of calling their support, experienced representatives are always there for assistance. Dynamic Web Training specializes in giving exhaustive training to the beginners as well as experts. You can check our easily comprehensible training programs on Power BI where our experts give you hands-on training. 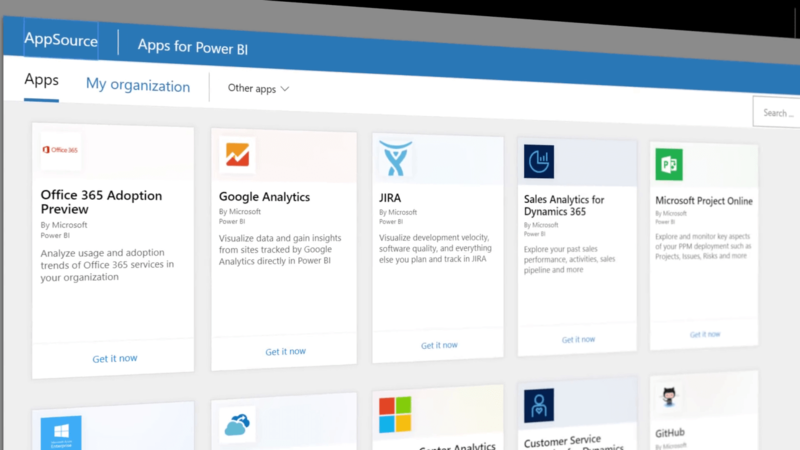 Microsoft Power BI is your one-stop shop for all the data management services you need for your business or organization. It does a tremendous job of linking powerful business analytics with a user-friendly interface and exceptional data representation in a rich visual format. There is a free version with limited features gets it all in the pro package. The bottom line is, Microsoft Power BI has extraordinary usability, excellent visualization capabilities, and seamless compatibility with other Microsoft Office products.